Ingredients — Fort Stanton, NM | Where history comes to life. Fort Stanton Historic Site is located just outside the town of Lincoln in south-central New Mexico, along the Billy the Kid Scenic Byway. Surrounded by Lincoln National Forest and 1,300 acres of undeveloped BLM land, including the Fort Stanton Snowy River Cave National Conservation Area, we offer self-guided and guided tours, and are open every day of the week. 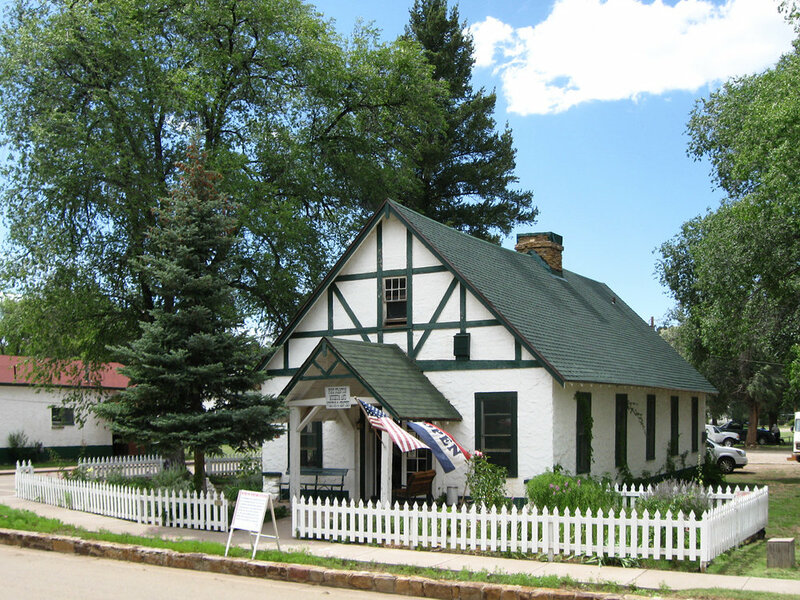 Fort Stanton also hosts a variety of living history events. The Museum and Visitors Center features historic exhibits, an introductory video, and Gift Shop featuring Fort Stanton souvenirs and books by regional authors.